Born in Martins Ferry on August 4, 1924, Mr. Forsythe graduated from Martins Ferry High School in 1942. After serving in World War II and the Korean Conflict, Mr. Forsythe graduated from Ohio University in 1950. In 1955, he established the R.E. Forsythe Office of Architecture. His most famous design is the Professional Football Hall of Fame in Canton, Ohio which opened in 1963. His design work can also be seen throughout Belmont County at Ohio University Eastern Campus in St. Clairsville, Ohio, as well as Heslop Funeral Home, Public Library, and Liberty Fire Station all located in Martins Ferry. 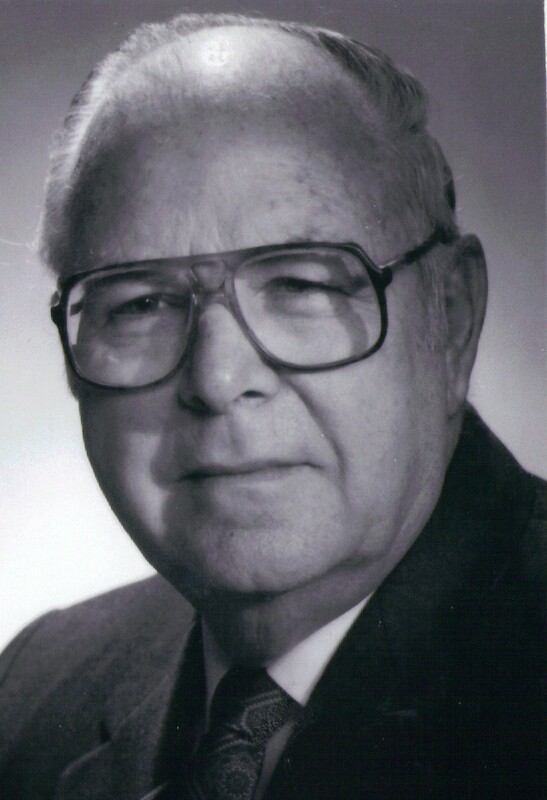 In 1969, Mr. Forsythe was named Ohio University Alumnus of the Year and received the Ohio University Merit Award the following year. Born of immigrant parents in Martins Ferry in 1924, Lou Groza?s name would become synonymous with football kicking greatness. After enrolling at Ohio State University on a scholarship, Mr. Groza enlisted in the Army during WWII. Mr. Groza deployed as a surgical technician in the Pacific theater where he remained until signing with the Cleveland Browns in 1946. Nicknamed ?The Toe? by a Cleveland sportswriter, Groza won the All American Football Conference championship each year between 1946 and 1949 playing as a kicker and offensive tackle. In the team?s first year in the NFL, the Browns also won the championship on a last minute Groza field goal. Groza set league kicking records in 1950, 1952, and 1953 and was named Sporting News Most Valuable Player during the Browns? championship run of 1954. Mr. Groza was elected to the Professional Football Hall of Fame in 1974. 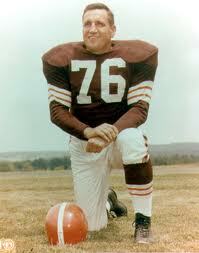 He is a member of the Cleveland Browns Ring of Honor and his number 76 has been retired by the team. In 1992, the Palm Beach County Sports Commission named the Lou Groza Award in his honor. The award is given to the best place kicker in college football each year. To hear an interview of Mr. Groza conducted in 1998 by Bruce Janowsky and Greg Peterson click here. Born in Martinsville (now Martins Ferry), Ohio in 1837, Howells became known as the ?Dean of American Letters?. Howells gained fame as editor of The Atlantic Monthly as well as the author of the novel The Rise of Silas Lapham. In 1856, Howells was elected as a clerk in the Ohio House of Representatives. Two years later he began working at the Ohio State Journal writing poetry, short stories, and translating pieces from French and German. After his official biography of Abraham Lincoln was used during the election of 1860, Howells was given a consulship in Venice. Upon returning to America in 1865, he settled in Cambridge, Massachusetts where he wrote for various magazines including Harper?s Magazine. In 1904, the American Academy of Arts and Letters chose Howells as one of their first seven members and later he became the organization?s president. Regarding Mr. Howells? work literary realist Henry James wrote: ?Stroke by stroke and book by book your work was to become, for this exquisite notation of our whole democratic light and shade and give and take, in the highest degree documentary.? 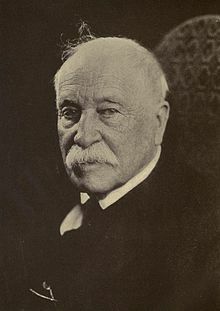 Today, the William Dean Howells Society disseminates information on the life and works of the American author William Dean Howells and facilitates the exchange of facts, ideas, and texts concerning Howells and those authors significantly associated with him.? Click here to learn more?regarding this groups work.? Born in 1912, Mr. Laslo served the citizens of Martins Ferry as a councilman for 12 years. Mr. Laslo continued his service as Mayor from 1959 through 1983 longer than any other Mayor in the city?s history. As Mayor, Mr. Laslo procured $55 million through the federal government?s Model Cities Program. This funding enabled Martins Ferry to rise to prominence in eastern Ohio and provided countless improvements to the quality of life of its the citizens. 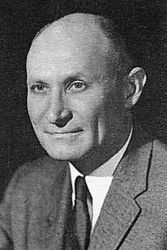 In 1952, Mr. Laslo founded the Colt Baseball League and served as its National Commissioner. His work was honored in 1993 with induction into the Ohio Baseball Hall of Fame. Perhaps the greatest accomplishment of his life occurred in 1968 when he saved a person from drowning in the Ohio River. 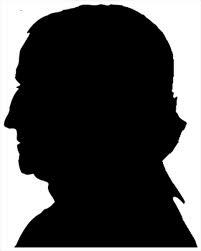 Mr. Martin was born in Jefferson (now Martins Ferry) in 1791, the son of the first settler in the Ohio Territory (Absalom Martin) and a member of the family which founded Wheeling (Catherine Zane Martin). In 1835, Mr. Martin established the settlement of Martinsville which would later become Martins Ferry. He redesigned the town with a grid system of streets (much of which still survives). During this time Mr. Martin operated a ferry boat between Wheeling and the Ohio shore. The city was later renamed to reflect his work. Mr. Martin was married twice and fathered 19 children. He was known for his charitable actions including donating land for schools and churches throughout his city. Mr. Martin died in 1876 and is buried in Walnut Grove Cemetery. Born in England in 1881, Mr. Northwood was the son of famous glass maker John Northwood. At age 14, the younger Northwood apprenticed under his father and would later mentor other glass etchers. He attended art school while working for The Stevens and Williams Glass Works in Stourbridge, England. In 1887, Harry Northwood founded The Northwood Glass Company which began production in 1888. 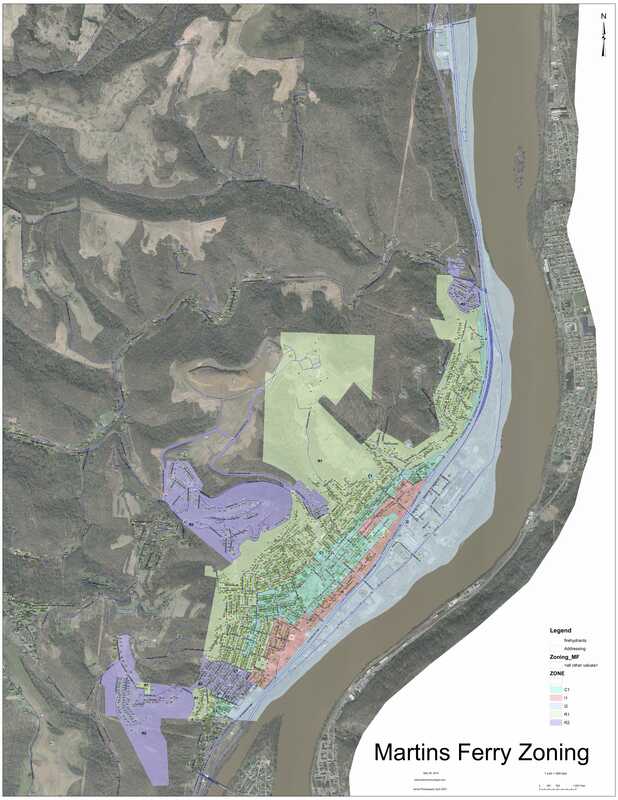 By doing so, he put Martins Ferry on the ?Industrial Map?. 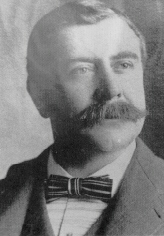 In 1889, Mr. Northwood applied for and received United States Citizenship. Northwood was renowned as a glass etcher and in 1890 his company introduced the Royal Ivy design, followed the next year by the Jewel pattern. Both of these patterns were met with great acclaim.? Northwood Glass would also produce the?very popular “Carnival Glass” which would become highly collectible.